Did you hop on the Instant Pot bandwagon like the rest of the world? 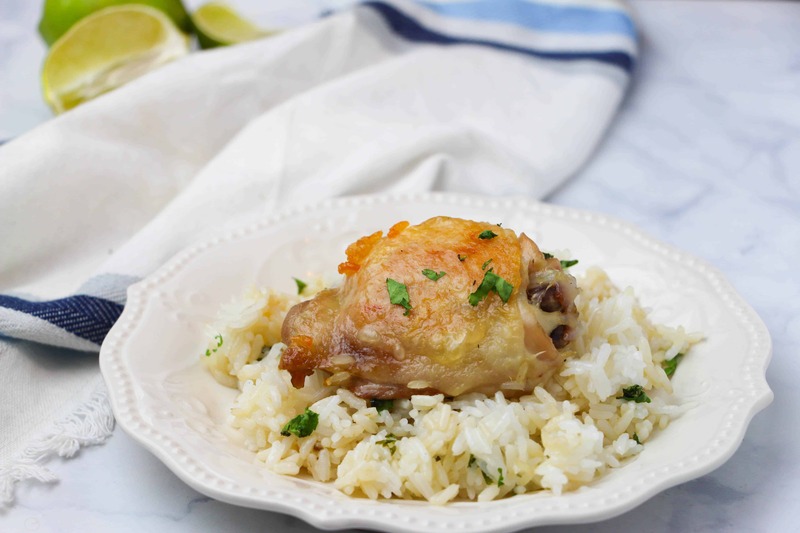 I have been using mine for several years now and have come to love this Instant Pot Cilantro Lime Chicken and Rice recipe. 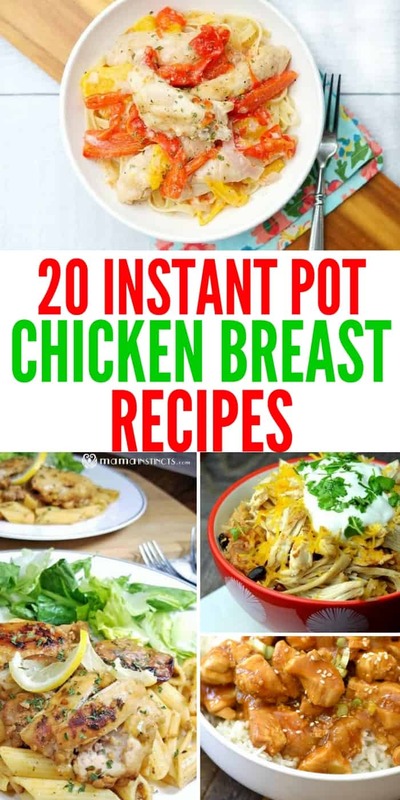 In fact is has become one of my favorite Instant Pot chicken breast recipes, since I often end up using chicken breast in the recipe instead of chicken thighs like it calls for. One of the things I love the most about my Instant Pot is that you can cook frozen chicken or thawed all the same in your magical Instant Pot. If you are on the hunt for some new Instant Pot recipes to give a try, feast your eyes below. All of these recipes are juicy and tender Instant Pot chicken breast recipes that will be a perfect meal to whip up for your family and friends. I have a variety of dishes so you should be able to find a few you are dying to try! Instant Pot Chicken Broccoli And Rice| Creamy chicken and rice with the perfect amount of seasonings and broccoli. This is the perfect comfort food! Instant Pot Buttery Lemon Chicken| This dish is so easy and it tastes like it was made in a fancy restaurant! Plan on this being gobbled up right away! Chicken Taco Bowls| Juicy chicken breasts, taco seasoning, black beans, sweet corn, salsa, jasmine rice, chicken broth, cheese and cilantro. This is a mouthwatering dish that even your kids will love. Spicy Honey Instant Pot Chicken| Just the right amount of spice and sweetness in this delicious recipe. Side with a fresh garden salad or some fruit and you have an amazing dinner. Instant Pot Creamy Chicken With Bacon & Cheese| This fantastic chicken is keto friendly and tastes absolutely delectable. 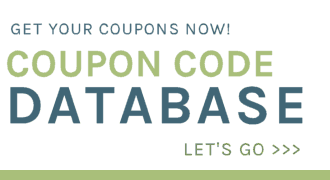 You might want to make a double batch because it is going to go quick. Instant Pot Chicken Chicken And Dumplings| Classic dish that takes you back to being a kid and eating home cooked comfort food. Tastes so good you will be glad you made it. Instant Pot Salsa Verde Chicken Tacos| Don’t make this unless you want to fall in love with these easy tacos! They taste delicious and are a crowd pleaser! Instant Pot Chicken Scampi| Garden fresh bell peppers, onion, chicken breast, parmesan cheese, white wine and a few other ingredients and you have made yourself an amazing meal! Instant Pot Chicken Vegetable Soup| Healthy and hearty soup that has the perfect combination of chicken, vegetables and seasonings. Pairs nicely with a sandwich or fresh side salad. Instant Pot Keto Crack Chicken| They call it crack because it is so addicting. Perfect for your next party or big game event! Asian Sesame Instant Pot Chicken| The sweet and tangy sauce in this recipe takes it to the next level of awesome! Pour this over a bed of rice and you are in food heaven! Instant Pot 21 Day Fix Buffalo Chicken Bites| Spicy buffalo chicken adds a great kick of flavor to your life! Time to devour this recipe! Instant Pot Cashew Chicken| Simple and tasteful this cashew chicken will be a huge hit! Great meal choice for your next dinner party. Serve with a side of egg rolls! Instant Pot Chicken Marsala With Spaghetti Squash| Healthy food never tasted so good! Shiitake mushrooms, juicy chicken, minced garlic, wine and spaghetti squash create such an amazing meal! Instant Pot Bruschetta Chicken| This American and Italian inspired dish is bursting with fantastic flavors. Impress your guests with how great it tastes and how awesome it looks. Chicken Sweet Potato And Kale Soup| Simple soup that is full of healthy veggies and protein. Perfect for a cold winter day or a light lunch. Serve with warm bread. Instant Pot King Chicken Casserole| Creamy and decadent made with pasta noodles and mouthwatering chicken breast. The ranch and Velveeta cheese kick it up a notch. This will go fast! 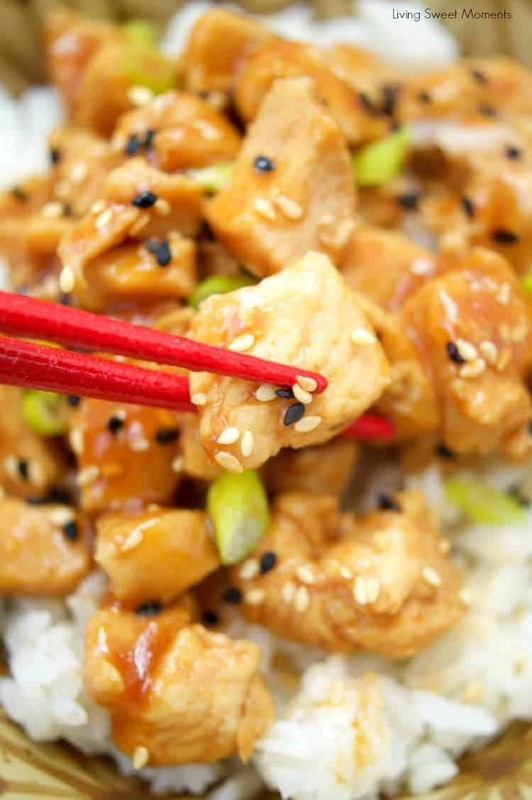 Easy Instant Pot Orange Chicken| Zesty orange flavors is the base for this delicious recipe. Serve over a bed of rice and a splash of soy sauce and you are all set. Instant Pot Chicken And Wild Rice Soup| This hearty soup has lots of flavors and fresh ingredients. Warm up with a bowl of deliciousness! Instant Pot Kung Pao Chicken| Gorgeous meal that is fast and easy to make with your instant pot. It looks so good your friends will think it’s really taken out!